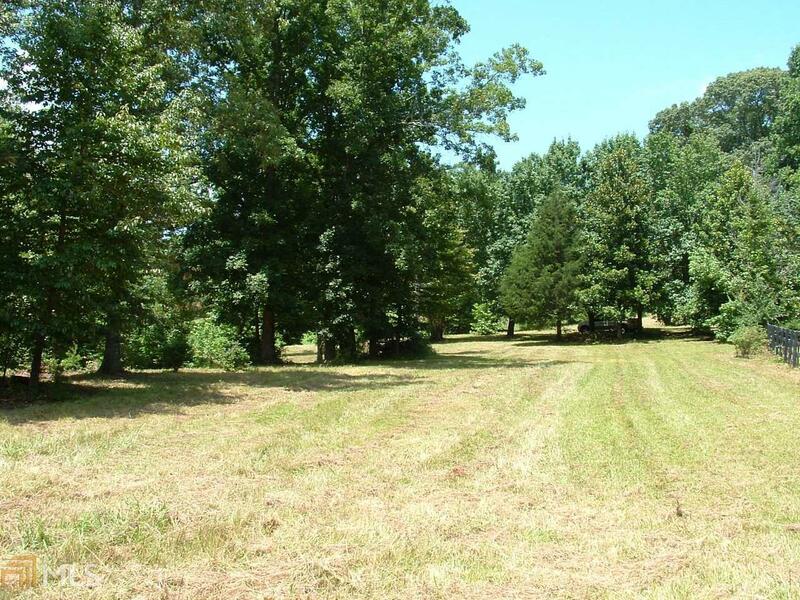 Fantastic 2.5 Acres just waiting for your dream home! It will be hard to find, no it will be just about impossible to find another property that's this NICE! You won't need to spend thousands of dollars on landscaping and years of planting and nurturing to create what is here and waiting for your home. 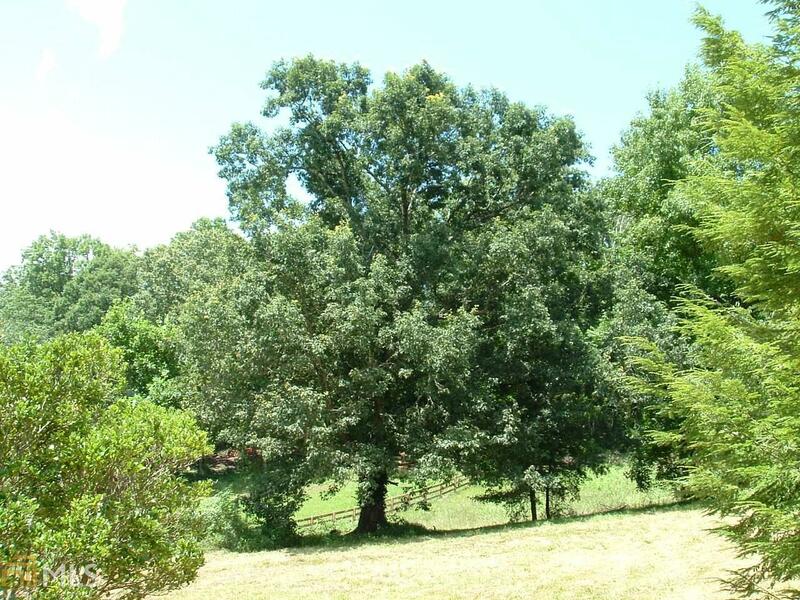 It's taken 50 plus years to create this beautiful homesite with Gorgeous Oaks, a beautiful Magnolia and much more. Land lays nearly level with many choice building locations. Wood fence surrounds 3 sides of property. Plenty of room for a 'hobby barn/garage' or if you like to garden, this land is waiting for you. 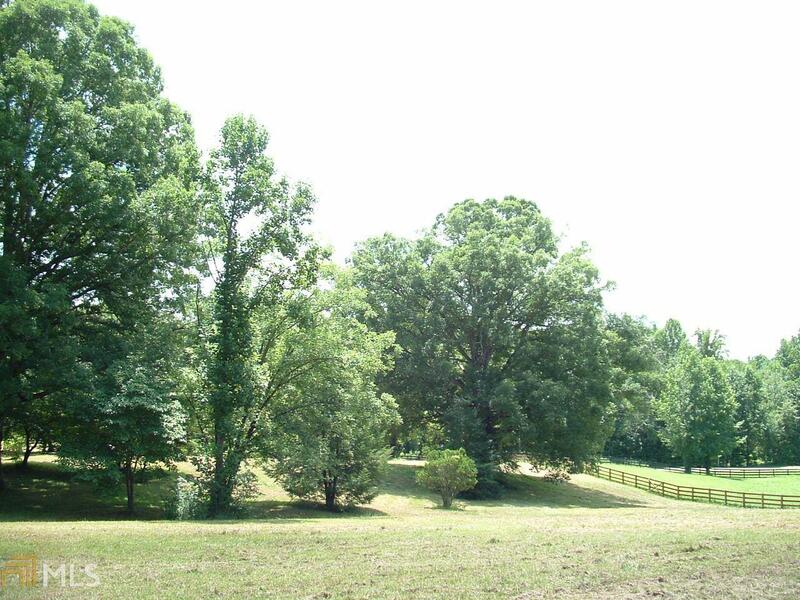 Only 8 lots in Loudsville Crossing, some restrictions do apply. A must see property.